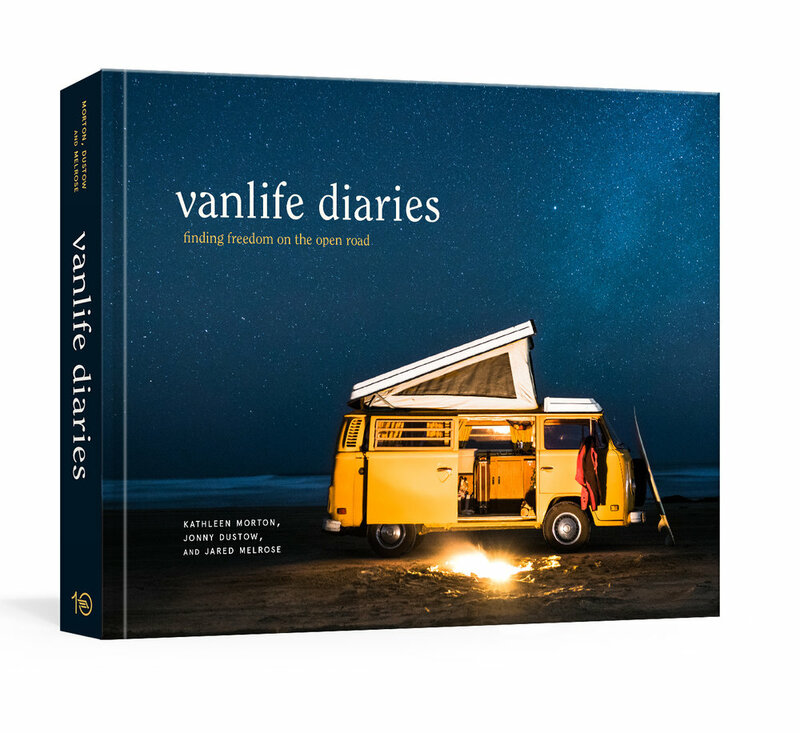 Inspired by the blog and Instagram account, Vanlife Diaries is an inspiring and detailed look into the world of the rolling homes built and occupied by a new generation of modern gypsies: a range of professionals and creatives who have ditched conventional houses for the freedom of the road and the beauty of the outdoors. More than 200 photographs feature the vanlifers, their pets, and their converted vans and buses--VWs, Sprinters, Toyotas, and more--with the interiors uniquely customized and decorated for their work and hobbies, as well as the stunning natural locations that are the movement's inspiration. Interviews and narrative captions share the stories of these nomads and how they decided to pursue vanlife, and provide practical tips and inspiration for downsizing, finding and converting your vehicle, and working and living on the road. Kathleen Morton is a freelance journalist and photographer. She is the co-founder of Vanlife Diaries and the founder of Tiny House, Tiny Footprint. Both organizations share stories of people living alternative lifestyle, encourage others to get outdoors, promote environmental initiatives and host gatherings all across the world. You might often find Kathleen backpacking in national forest, working on organic farms or climbing canyon walls in the desert. Jared Melrose Campbell is co-founder of Vanlife Diaries. He lives with his sweetheart Ashleigh in a van on the East Coast of Australia full time. He is also a singer-lyricist, fronting for the band, The Evening Son. He works as a tradesperson, specialising in custom van conversions and helps produce an array of community projects. James Barkman is a photographer and writer who is inspired most by the mountains and the sea. A seeker and gatherer of genuine stories and experiences, James is a climber, surfer, and life enthusiast who has called the road home for the last 4 years.